Calling All Turkeys – Success! 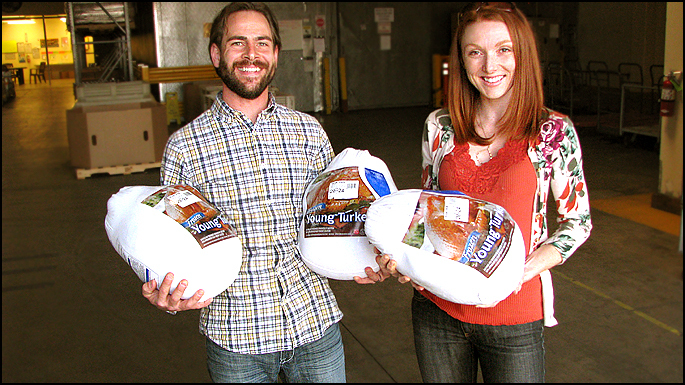 Blog subscribers + Facebook fan marks (Oct 21st + Nov 17th) = turkeys donated. Thanks to everyone’s support and involvement, we reached our goals! Three frozen birds of Thanksgiving representation were delivered on Tuesday to the appreciative hands of Rich working the loading dock of FOOD Share. Weighing in at a total of 66 lbs., the turkeys will end up on the tables and serving counters of those in need of a better meal this Thanksgiving. Every act of generosity makes a difference and this holiday, and through your faithful involvement of the blog, we were able to provide an improvement to someone’s holiday. For those of you who have chosen to provide food, time or money to an organization in your community on behalf of the Calling All Turkeys promo, please do not forget to send us information on your contribution. We will be acknowledging donors in an upcoming roll-call article and would like to make sure everyone is featured. 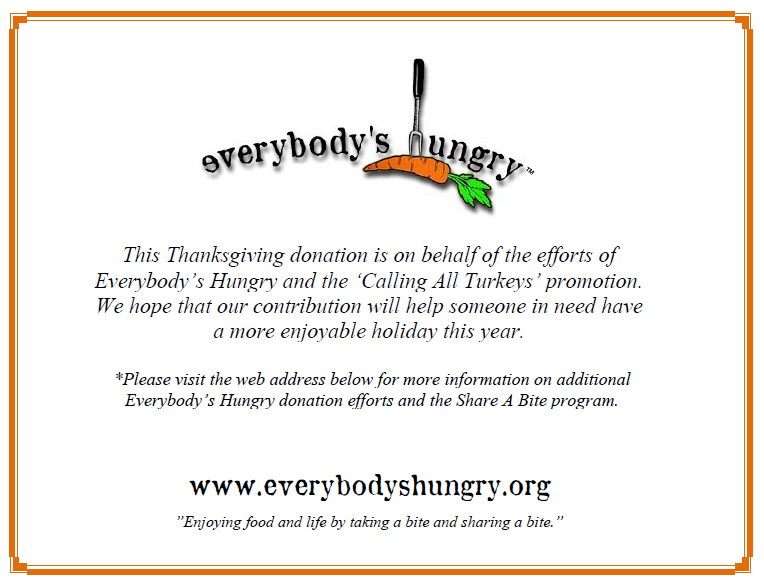 Email us through the Contact page or at jason@everybodyshungry.org with the below details and so that you can be recognized for your efforts and generosity. – The name of the donation recipient. – What gift you provided. *If you have not yet delivered your donation and would like a way to spread the word about the blog and our efforts, please email me for a full-sized certificate that can be delivered with the contribution. Gallery | This entry was posted in Promotions and tagged Donation, Thanksgiving, Turkeys. Bookmark the permalink. 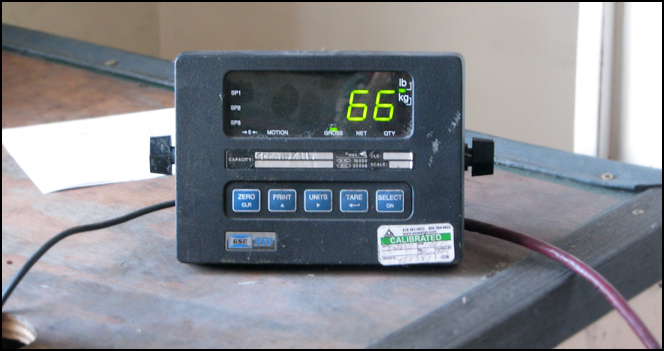 1 Response to Calling All Turkeys – Success!